tadalafil withoutprescription, dapoxetine without prescription. 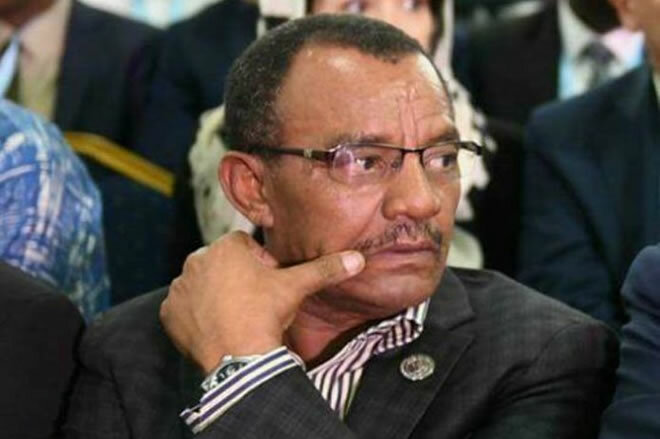 Nairobi (HOL) a�� A highly controversial EthiopianA�Colonel who enjoyed a lengthy career as Addis Ababaa��s point man in Mogadishu has been dismissed by IGAD (Intergovernmental Authority on Development). Col. Gebregziabher Alemseged, known to most Somalis as simply a�?General Gabrea�� was sacked on Thursday from his position as a Senior Political Advisor to the Executive Secretary. buy Cialis soft FRUIT online, generic zithromax. General Gabrea��s decades long involvement began in 2006 when Ethiopian troops invaded Somalia to topple the ICU at the behest of their American financiers and an invitation from then President Abdullahi Yusuf. Gabre was the highest ranking Ethiopian commander in Somalia and quickly used his influence to gain an audience within Somaliaa��s business and political circles, including UN agencies. The use of indiscriminate shelling of civilian populations during the battle to dislodge ICU fighters from Somalia led for many Somalia��s to accuse him being complicitHe remained involved in Somalia after the invasion by being employed by IGAD, first as Special Envoy of IGAD before being promoted to the Senior Political Advisor role he was just fired from. Col. GabreA� is generally disliked by Somalis for his perceived meddling into Somali affairs and many view his presence in Somalia as a destabilizing factor working for Ethiopian interests. Gol. Gabrea��s sour reaction to President Farmajoa��s surprise victory in last yeara��s presidential elections went viral. It was widely believed in Somaliaa��s political circles that Ethiopia spent significant political and financial capital on trying to get Hassan Sheikh Mohamud re-elected. celebrex buy online, Zoloft reviews. dapoxetine reviews order Kamagra Gold online cheap, order Zoloft. , lioresal reviews.